This is my business logo, or I am authorized to reproduce this logo. 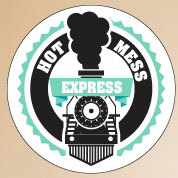 Custom printed business logo labels! 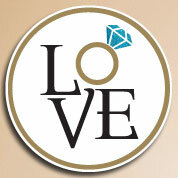 We offer easy to order custom printed logo sticker for your business. These labels are circular and you'll want to submit artwork that will work on a circle sticker. 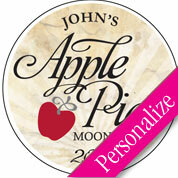 Offered in 2.5" and 3.5" round sizes, the logo stickers work great on envelopes, packaging, invoices, or other areas. Printed in full color on high quality permanent water-resistant white vinyl. Because the business logo decals are small, it is not required for your artwork to meet our recommendations, but suggested for best output. Please contact us with questions regarding your design files. Thank you. If you'd like a larger quantity, another shape or size logo decal produced, please contact us to set up a custom order. I love the smaller quantities you offer for my small business. I was unable to find labels without at least 100pc minimum and I don't need that many. My labels look great and I use them on my outgoing envelopes and they look awesome! !